As soon as you cross the threshold, feel the warmth and the spirit! 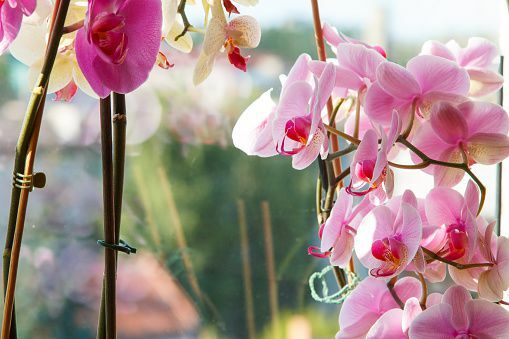 The Helios invites you to enjoy an exceptional stay and make each instant a moment of privilege. The spacious rooms and suites, the Spa, the lounge bar, the restaurant and its terrace, the cinema… a dream come true for those who love the mountains and luxury! 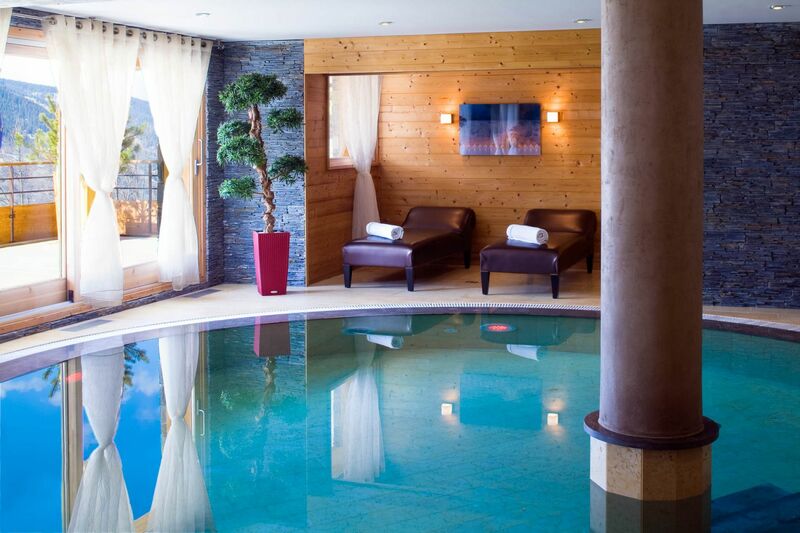 This ski-in ski-out hotel, situated at an altitude of 1,550 metres, dominates the village of Méribel and offers a wonderful view over the valley and the peaks. A warm welcome is our first priority! 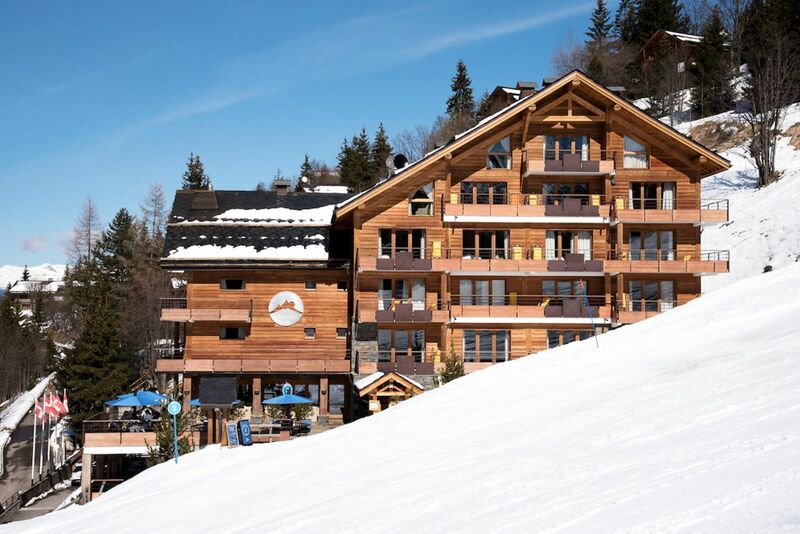 The Gourbeyre family, which owns and manages Hôtel Hélios, welcomes you to Méribel both in summer and winter, at the heart of Les 3 Vallées, the biggest ski resort in the world. 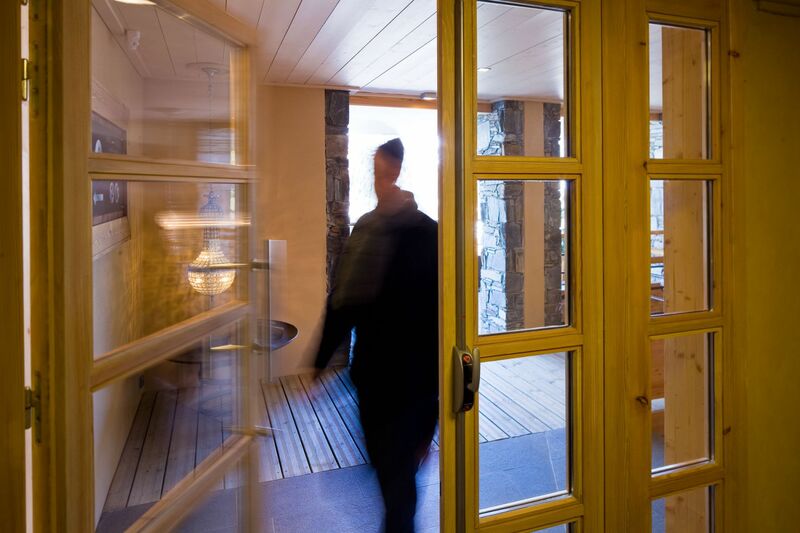 Hôtel Hélios may be the hotel with the least amount of rooms in Méribel, but it is among those that offer the biggest rooms in the resort. For us, luxury equals space. This comes from our preference for quality over quantity! It is our mantra during the four winter months and two summer months during which we are open. Because your holidays are important to you, your family and loved ones, we do everything we can to be a sure bet, always at your disposal to provide you with the best service.